This post reminds me of why I’m so uncomfortable with “Breakfast at Tiffany’s”: In particular, Mickey Rooney’s character. Also, have you seen the posts on Native Appropriations about the Lone Ranger? Adrienne K. has a lot of good comments about Johnny Depp’s portrayal and it’s problems. Yeah, there’s a lot of good conversation about that. Always good to see POC represented in film, but that is undercut by the fact that this is all we see. 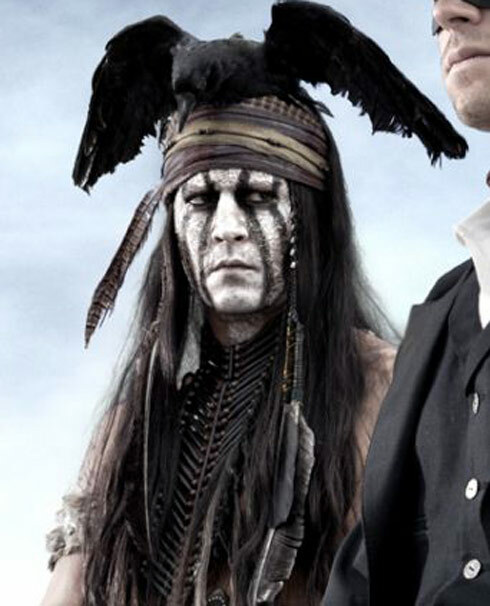 Also, I’m quite unamused by Mr. Depp’s, “no it’s cool, I’ve got Cherokee blood” validations.